Sponsored by Councilwoman Cindy Bass, this bill would restrict grocery stores with over 15,000 square feet of space located in a food desert from restricting another grocery store from buying during transition of sale, and refuse a commercial license for any grocery store that had a restrictive covenant in its lease. 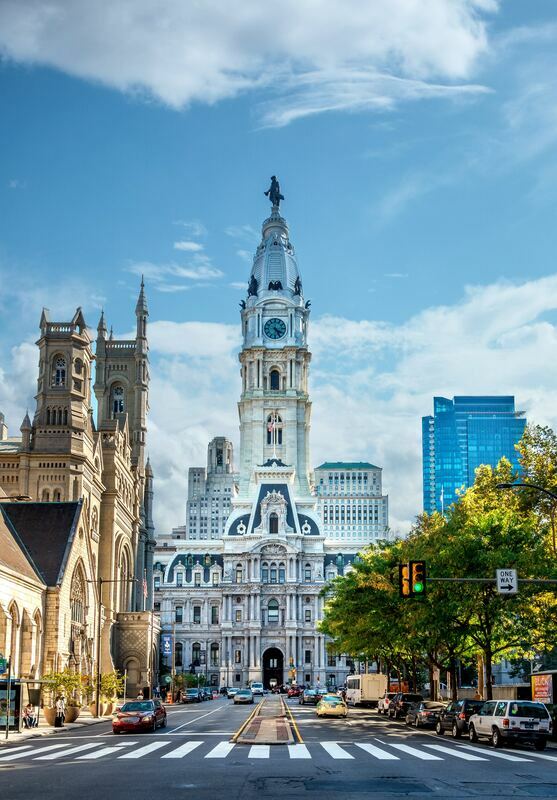 PFMA was successful in preventing passage of plastic bag fees, bans, or taxes in the city of Philadelphia, as well as several other municipalities across the Commonwealth. Sponsored by Councilwoman Derek Green, this bill would ban the sale of tobacco and other tobacco products in pharmacies and grocery stores with pharmacies. We expect this issue to be raised again in the future. Sponsored by Councilwoman Curtis Jones Jr., this would have instituted a ban on the sale of flavored tobacco products. enacted preemption statute noted above.